Pregnancy is like a rollercoaster ride, a loop the loop of emotions, exhaustion and elation and an experience that I wouldn't change for the world. I may not have had the labours that I'd always imagined but my children were born healthy and that's all a mother ever hopes for. They are also two of the sweetest souls you will ever meet, I'm very lucky. There's countless moments in both my pregnancies which bring a smile to my face and leave me with a feeling of nostalgia. I can't help but sit and reminisce. From the pregnancy announcements and the 12 week scans (here and here) to gender predicting and gender reveals, there's been so many moments to enjoy and to savour. Another exciting part of pregnancy has got to be thinking of baby names! Very early on in my pregnancies I brought out the baby name books and started to write my lists. Names are so important, you've got to get it right and it's also got to sound right with your surname. Having two children there are so many names that are still on our baby name lists, one's that we probably won't ever use as we don't plan on having anymore children. Having taken inspiration from a few fellow bloggers I decided to write a post all about them as I thought it'd be nice to look back at when the children are older. So here we go, 10 baby names that I love but will never use. This name was my second choice for Ava and up until the last few weeks I was still deliberating over which name to go for. I'd often message friends asking which name they liked the best and for a while I didn't know which name I preferred out of the two. Nick and most of my family didn't like it as much as Ava so I eventually decided against it. This was another name that I would have liked for Ava. For a first name I adore the name Rose as I think it's a timeless classic, it's such a pretty name and one which suits all ages. When Ava was born she actually really suited Rose but it didn't really flow well with her middle name and surname so we stuck with our first choice. I think we've all got the Beckham's to thank for bringing this name to our attention. It's such a lovely name and one that I liked for both children (before I knew either child's gender) but it was veto'd straight away as Nick didn't like it. Like the name Harper I had Sophia on my list for both children. In fact I think that Noah would have most probably been a Sophia or Daisy (see below!) if he'd have been a girl. With the name being on my list twice, for both children it was a main contender for sure. Daisy was the front runner with Sophia if Noah had been a girl. I'm pretty certain we'd have used one of those names for Noah if he'd been a girl but I'm not sure which I'd have gone for. What's strange though is by the time I fell pregnant with Ava I had totally gone off the name, for my own child that is but I do still think it's a sweet name. Before we found out that Ava was a girl this was one of the only names I had on my boy name list. I really struggled finding boy names that I loved while I was pregnant with her and I think that was my body was telling me that she was female before we'd even found out that she was. When I was carrying Noah, it was the opposite way around, I only liked boy names! Noah was very close to being a Harry as it was out second choice. Although Noah is super popular these days I think Harry is just a little bit more so and it didn't sound as good with our surname. I'm glad we decided to stick with our number one choice. Third in our list for Noah was the name Max as it's a name that we'd both said that we'd liked in the past. We didn't use it because again it didn't sound quite right with our surname. It sounded like a superhero name, which I suppose would have been very apt in hindsight considering Noah's obsession with everything superhero! Now who doesn't like the name Charlie? If you say no then you must be fibbing, it's such a classic and one that tends to always make me smile. It's another name that's been on our baby name list twice but unfortunately we weren't able to use it either time. Last but not least I have to mention this name as it's quite a special one to me. The moment I fell pregnant with Noah I knew that he was a boy and the first name that I fell in love with was Dawson. I'm not sure what made me think of the name (no I hadn't been watching Dawson's Creek!) but I liked the sound of it and I didn't know anyone who'd used the name either. 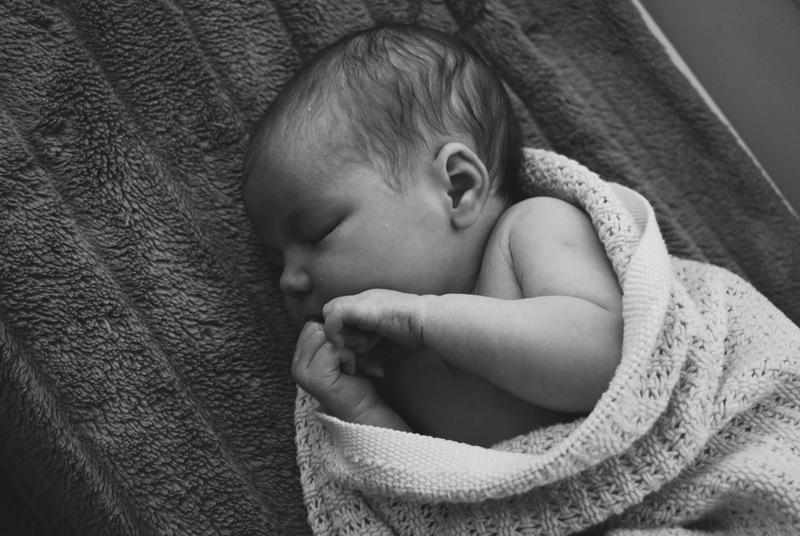 For the first few weeks of pregnancy I was adamant that I was carrying a boy and I had my heart set on the name but as time went on it became a name that I'd mention in passing but no one seemed to love it like I did. What are your favourite baby names? I'd love to hear them! I find it interesting that traditional names remain alongside new ones. I gave my daughter a name that I had liked since childhood but I have a thing now about flower names and nature names for girls. I love Peony, Delphinium, Erigeron, Pansy, Viola, Breeze and many others. The fact that unisex names are now popular is a welcome trend. Viola sounds lovely! I also love the name Violet! I may end up stealing Rose or Daisy from you, if I have another girl I would love a flower name again to go with Lily. I am very fond of Ivy. It's such an old name but they are making a come back and really if you stop thinking of old people when you say it, it's such a cute name. Those are lovely names. And your kids look beautiful. Nice idea to share the names considered for your children. In previous generations it was traditional to call children after others within the family e.g. Dad, Grandad, uncle, aunt, etc. I know I found it nice to discuss with my Mum reason/s for our names. Dad was so excited he called firstborn after himself and everybody else. Mum decided on choices for me, as Dad had attended Registrar's Office pronto following births and named the others. Yet my Mum had chosen to call me after my Dad's sister :- Which I think was really nice. She was a really nice person, and close to us all as we were growing up. Had I been a boy I would have been called for a relative of my Mum's, another relative who we loved much as we grew up knowing him. Nostalgia is nice. That's really nice! How lovely. My son and daughter both have middle names after relatives. Noah after his Dad and Ava after her great grandmother. I love this. We had a full 9 months both times to disuss baby names and could never agree until we seen both our daughters. Then all of a sudden you just seem to know what to call them. I can recall my brother and his partner discussing baby names with me, when they were expecting their first baby. It is such a responsibility, as the child has the name forever, and it seems we consider names from a variety of aspects. They did decide on names prior to birth. So it was nice that baby had name from the moment of arrival. When my niece had her first baby, they chose to tell us his name on our visit at the maternity hospital. When she told us :- family. I had a lump in my throat. They had chosen to name him after both of his Great - Grandfathers. I thought that was so nice. First name same as his Dad's Granfather (who had died a few years earlier). Middle name, after his Mother's Grandfather :- Whom he is taken to visit, and they get on really well together. Took me a while to get used to it! Can be a nightmare choosing names-ee have 3 patricks dad brother and nephew -highly confusing! I didn't even think about names until my children were born! I love all of these names on your list. Although my Ellie is almost 15 now I can still remember all her names I had on my list, girls and boys. As soon as she was born I just knew she was an Ellie and that was that. I love all the names on your list but Ava and Noah are really beautiful names (Ava was actually a baby name I had for a while but decided against it recently...I'm not even pregnant, just very well prepared). Boys names are so much harder to think of than girls names, I have a list as long as my arm for girls but just 3 for boys. You seem to have some Wonderful photos. Hope the children enjoy browsing through them when they are grown. Nice to look back, and see how they have grown, etc. Have enjoyed being shown family photo albums by aunt, sister in law, etc. There are some names which have been used on several occasions within our family / extended family. Most of them I know the connection. Though I have two cousins with the same first name (different surnames), so I thought is the younger one called after older cousin. I asked my Mum, she wasn't sure. One of them is known by a variant of given name, so no confusion occurs at family gatherings. Possibly also reason why I hadn't considered any connection previously.. 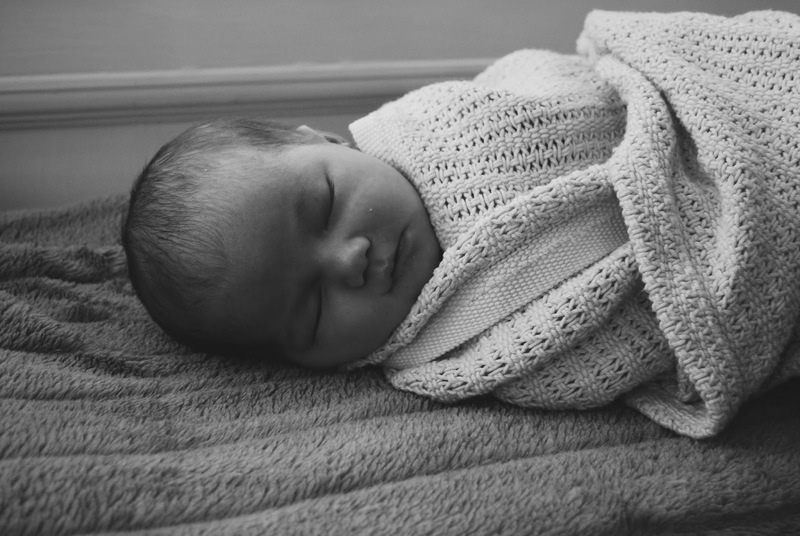 I would've loved to have called our youngest Violet but with our surname she would've sounded like she'd been named after a sweet! I still have a bank of names that I will never get to use as Hubby vetoed them. 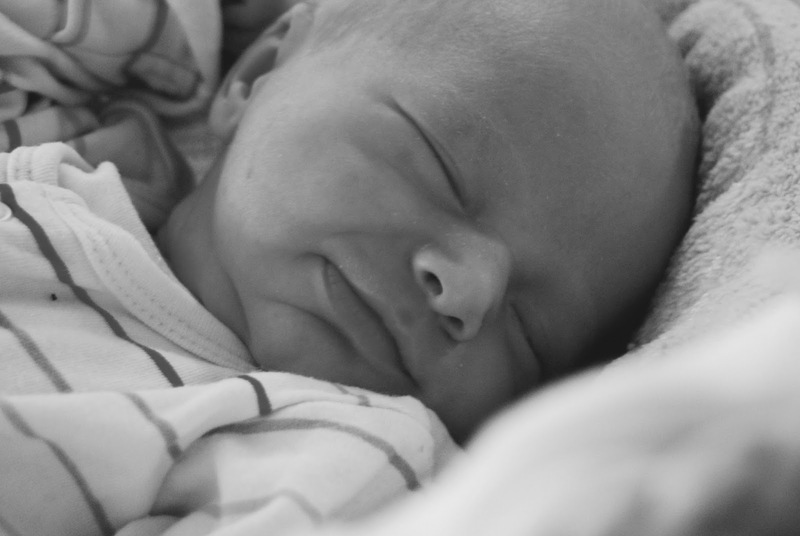 I have four boys and two girls and I struggled with boys names by number four, mainly as I was convinced he was a girl.